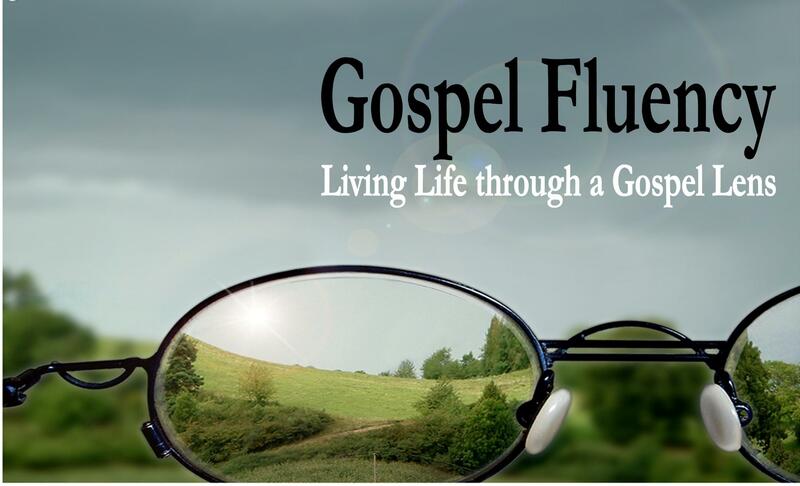 There are many other gospels that masquerade as the true gospel. These counterfeit gospel have an appearance of godliness, but are cheap imitations. Unbeliever AND believers need the gospel. The gospel is the ointment for all of life’s wounds. They are all kinds of reasons to explain why people do the things they do. If you polled 10 people and asked them why they brush their teeth, you may get 10 different answers. Why do you brush your teeth? Want white teeth. Don’t want cavities. Don’t want stinky breath. Parents make me. I want to be successful and success people have pretty smiles. My girlfriend won’t kiss me otherwise. I like making my dentist happy. Everyone else does it. I get $5 allowance if I brush everyday. Devil made me do it. Everyone has reasons or explanations or justifications for their actions. Even the person who says they have no reason, has a reason, it’s just not a very good one. Not everyone thinks the same things are important. Some people put a high value on family—others don’t. Some people value pets—others don’t. Fashion is important to some people. Eating healthy is important for some but not others. Depending on what you believe is important, you’ll give time, energy, money to those things. Has it ever occurred to you that all this is kind of ridiculous? Dave Ulrich is 57 years old, and for the past 19 years, he’s been spending his free time with junior highers. Lauren Fisher is 25 years old, and on Sunday nights, she’s likes hanging out with high school girls. Chris Jones is a cop, and he got Facebook so he could keep in touch with teenagers. Is there something wrong with these people? Typically, adults prefer not to spend time with teens. I can tell you that all three of those people have lives outside of Sunday nights; they’re not here because they’re bored. They have all kinds of things going on in their lives; jobs, families, friends, back-packing trips aroundEurope, searches for buried treasure, dates with the president. Why do we get together every Sunday night? Why do we organize weird games or watch YouTube videos? Why do we have lessons like this or break up into small groups afterwards? We create this environment, commit ourselves, makes sacrifices to be here, teach, have fun, eat SO THAT we can share one message with you.